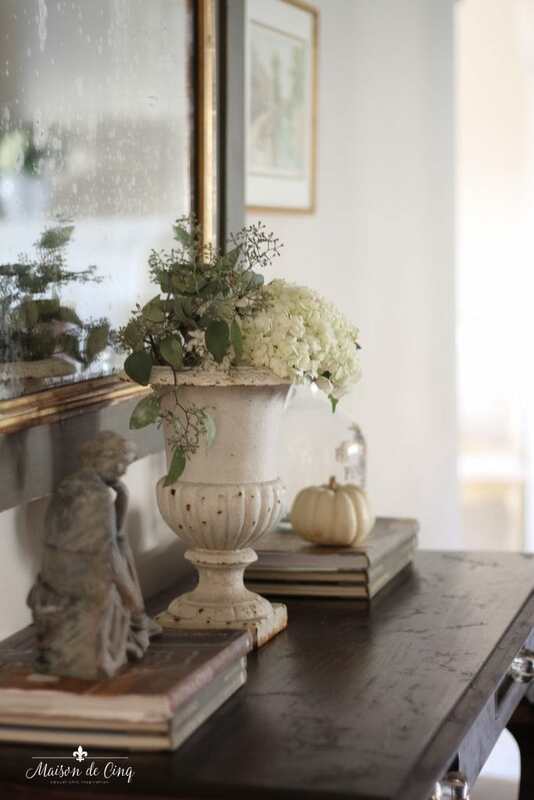 Over the last several weeks I’ve spent time sprinkling some neutral fall decor around the house. And then moving it around again! I’ve used mostly white and green pumpkins (like my tablescape here), a little greenery, and neutral flowers in green and white. I just want to enjoy it for the next week or so while I can! 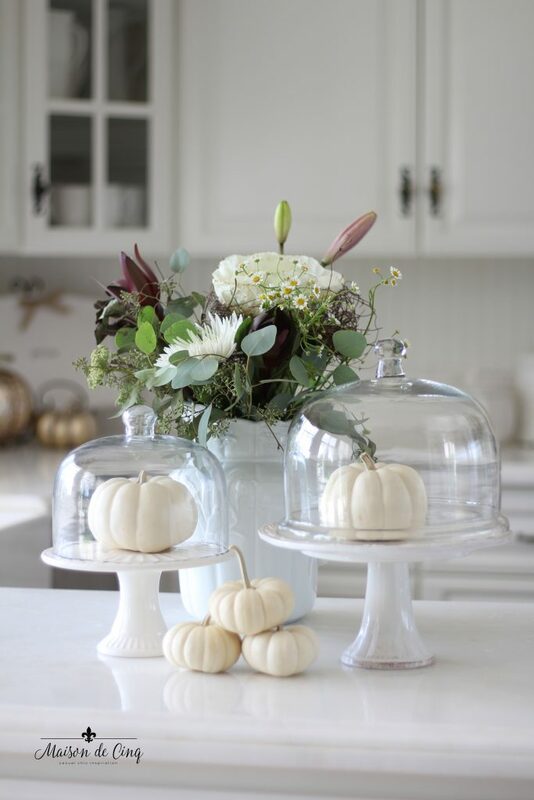 My white pumpkin display I did in the kitchen using two vintage French urns. 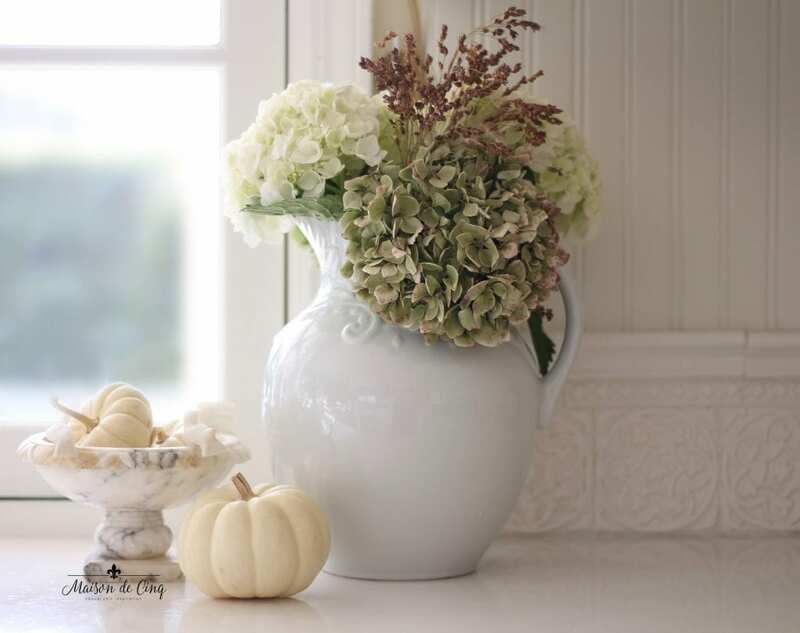 I always love using white pumpkins in my neutral fall decor! Hydrangeas are a continual theme for me, almost year round. They are a favorite and I love that they mix with anything. 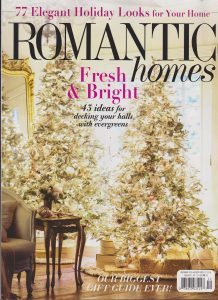 In spring, they feel happy and fresh, and then in the fall and winter, I love them mixed with greens, grasses, and eucalyptus. 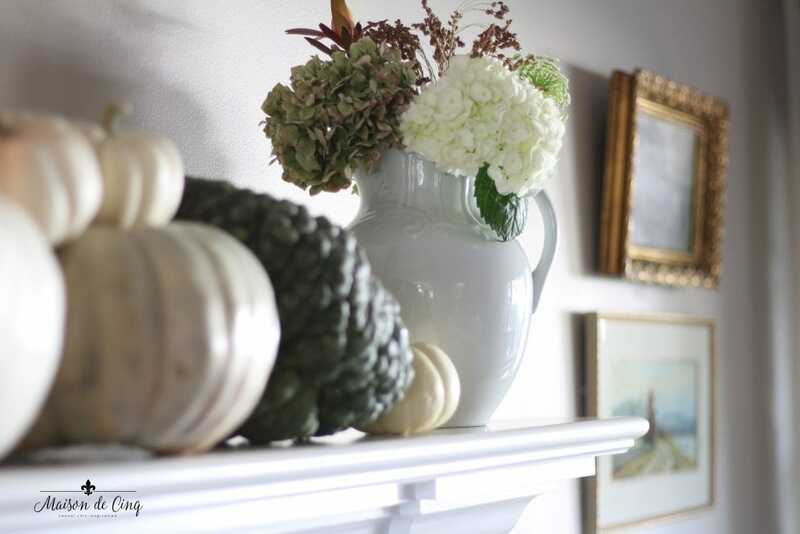 A neutral mantel I did a couple of weeks ago using just a few white and pale green pumpkins. 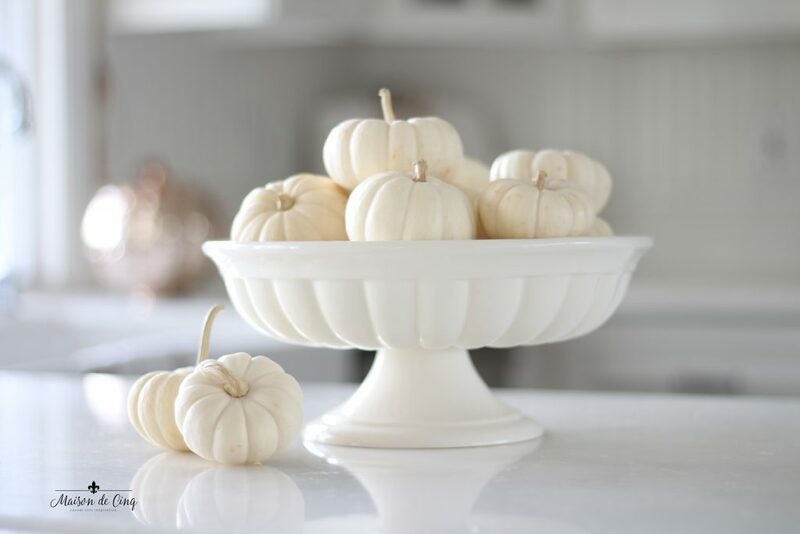 I do love decorating with dough bowls, and the little white pumpkins look so cute in one. I love the contrast of the dark brown of the bowl against all the white! 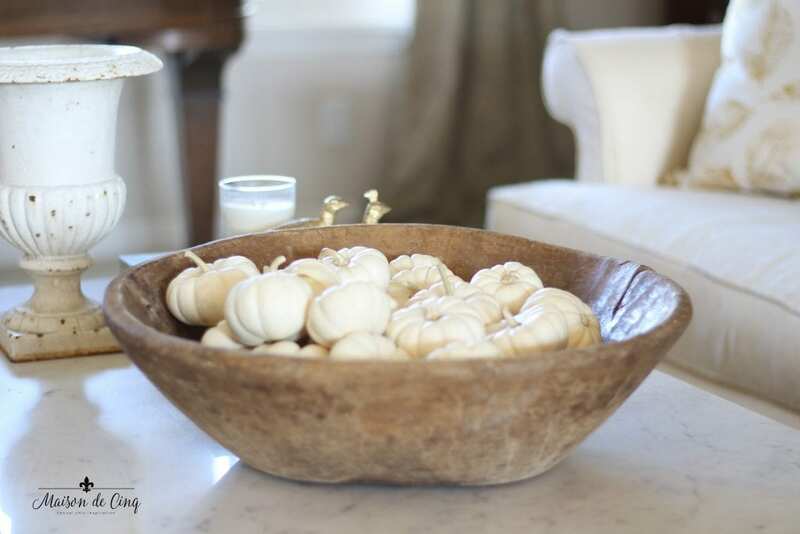 More white pumpkins in a white pedestal bowl in the kitchen. A display of fall florals with eucalyptus. You can see more of this kitchen decor in my fall tour here. 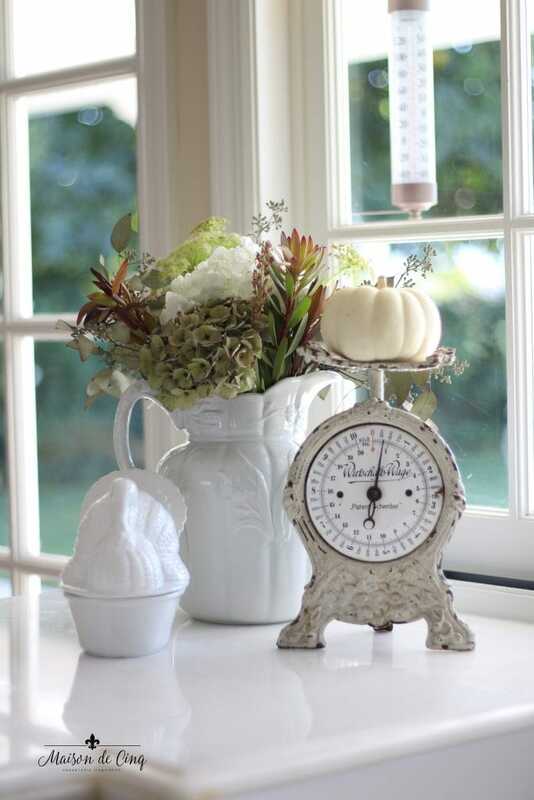 I just did this vignette on the counter this week when I took out the Thanksgiving decor. Love this little turkey tureen! 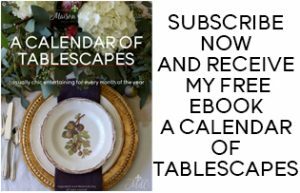 And if you want more ideas on decorating with turkey plates and platters, you can find that in this post. 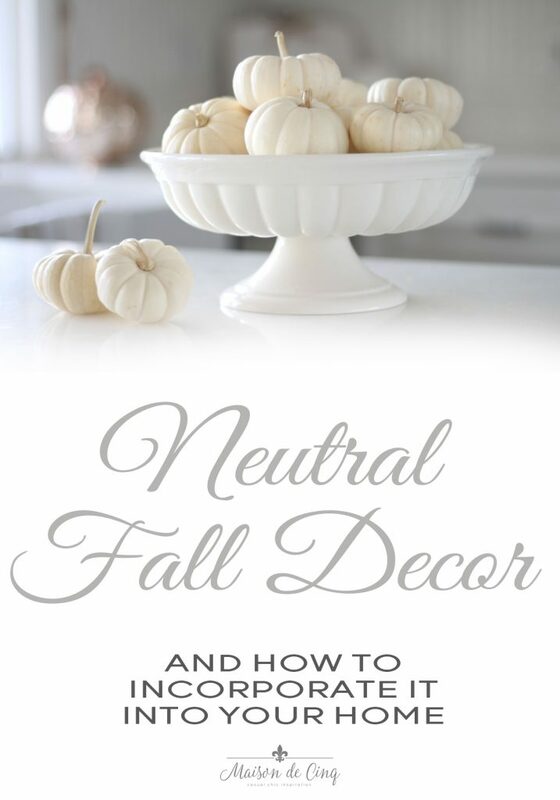 Hopefully you’ve been inspired to incorporate some neutral fall decor into your own home this season! 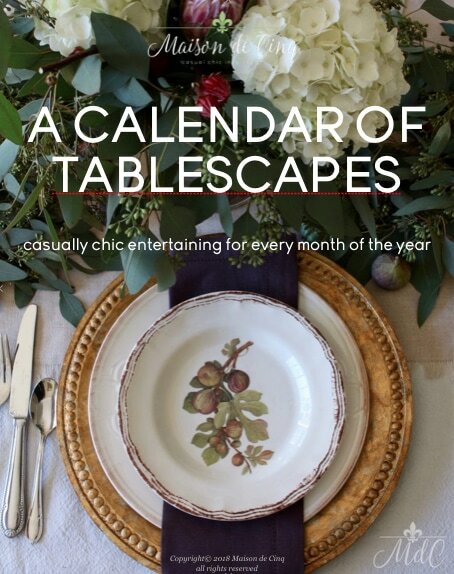 Also, for more neutral fall decor ideas, take look at my previous fall tour and my two neutral fall tables here, and here. Wishing you all a lovely and inspired week! I love all of these! Time is flying and we'll all be into our Christmas mode too soon (I can hardly wait). So it's nice to enjoy some of the beauty mother nature provides with white pumpkins, hydrangea and such. So pretty!